Decades after its introduction in the mid-'80s, IBM's classic Model M remains a favorite for keyboard purists. Credit: BorgHunter. 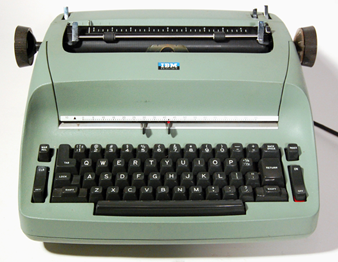 Early computer keyboards mimicked the feel of IBM's classic Selectric typewriter. Credit: Steve Lodefink, CC by 2.0. 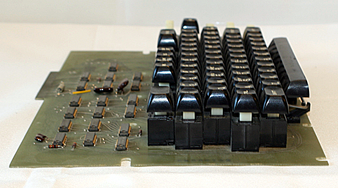 This Key Tronic keyboard used reed switches to record keystrokes. Credit: © KeyTronicEMS. Click to view larger image.